Harry N. Abrams, 9781419700613, 228pp. 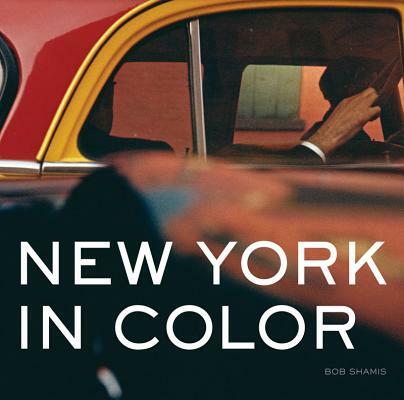 Bob Shamis is a photographic historian, independent curator, and photographer. From 1998 to 2006 he was the curator of prints and photographs at the Museum of the City of New York, where he organized many exhibitions. He lives in New York City.